“Being a very young and vibrant company with a group of young people, we share one vision: Passion creates future! 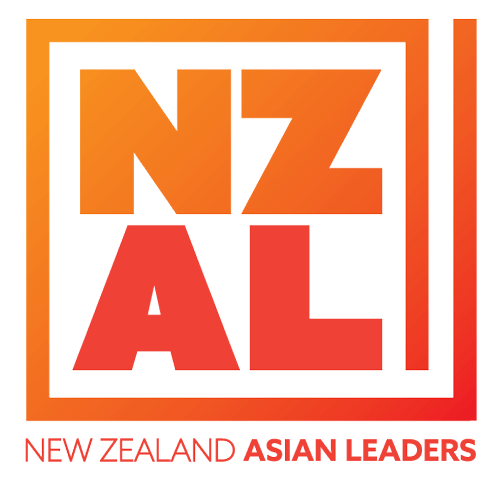 Although we have only been operating for 2 years, we strongly believe that with our passion in providing effective and feasible solutions in cross-border e-commerce, helping our partners to enter into top China e-commerce platforms, achieving high yield and broad coverage on brand building… we realise our dream and contribute building an effective bridge between NZ and China trade. The selection of Finalist of NZCTA China Business Award is a recognition of our effort and achievement during the last two years. We are truly honoured and we are confident that we will continue to our best endeavours in what we are passionate about.